Peace is often made through a series of ordinary, seemingly small, and easily overlooked actions. But sometimes even the extraordinary moments are ignored. We’re so fixated on what polarizes and divides us. Outrage is actually one of the key emotions that publishers and media outlets try to exploit on social media, to get you to click and make their content go viral. One such extraordinary and largely overlooked moment happened this week, when Pope Francis joined with Egypt’s Grand Imam of Al-Ahzar, Ahmed el-Tayeb. Together they urged their fellow faith leaders to reject what Pope Francis called the “miserable crudeness” of war. 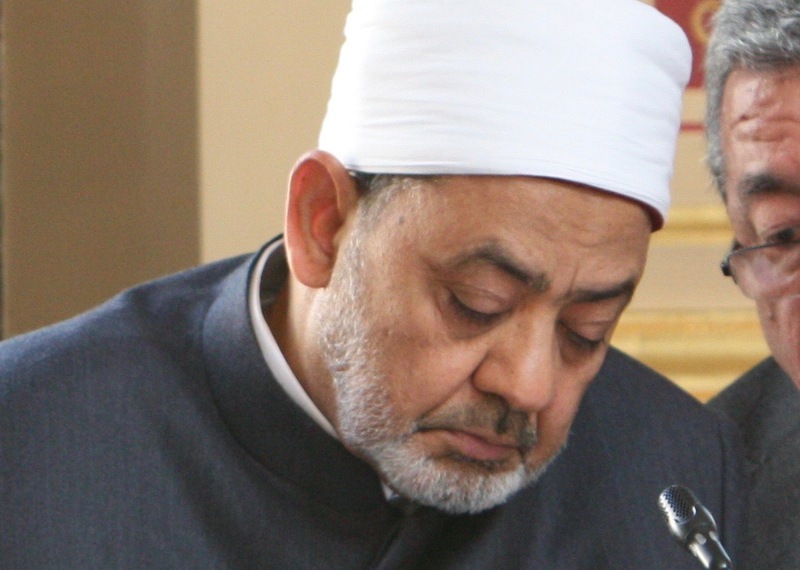 Ahmed el-Tayeb is one of the most influential leaders in the Sunni Muslim world. Our paths crossed with his several years ago, at the height of the Arab Spring—when Egypt was bracing for a new president and Syria was plunging into war—we helped connect Ahmed el-Tayeb with former US President Jimmy Carter, who was preparing to monitor Egypt’s elections. The two men spent the day talking and dreaming about how we can confront our own blind spots and our complicity in the world’s addiction to war. It seems strange to celebrate a statement. What matters more than the words we say are the steps we take, the posture we hold—the actual, tangible, embodied peace we practice with those around us. But when the leaders of two of the largest religious groups on the planet—groups that have a long and often violent history together—come together and call for peace… maybe the world should listen.